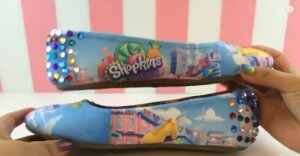 People have been looking all over for Shopkins Shoes. Unfortunately, no one makes them yet. I suppose, at some point, they will get released as there is a market for them. In the meantime, the below mom took matters into her own hands. 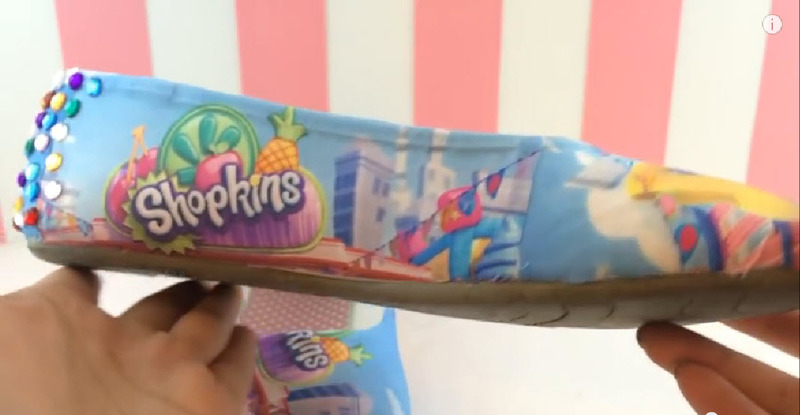 She made her own DIY Shopkins Shoes and they turned out great. Watch the below video so you can make them as well. The process was very easy. More images are below. 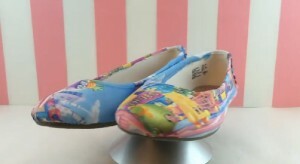 Enjoy making these for your favorite Shopkins Fan. Please SHARE so other moms can try this as well.